Teaching the Trivium: Christian Homeschooling in a Classical Style by Harvey & Laurie Bluedorn *See article below. by Drew Campbell *See excerpt below. The Relaxed Home School by Mary Hood, Ph.D.
What Your ___Grader Should Know, Book Series Edited by E.D. Hirsch, Jr.
Getting Started Homeschooling from The Homeschool Mom *A mix of info & resources. Read Aloud Revival Podcast – Sarah Mackenzie interviews leaders, authors, and experts in the read-aloud movement, connecting them with families all over the world who desire to help their kids fall in love with books. Your Morning Basket Podcast – Truth, goodness, and beauty for your homeschool day with Pam Barnhill. Homeschool Snapshots Podcast – The podcast that gives you a peek into the lives of the homeschoolers next door. The Homeschool Solutions Show Podcast – The Homeschool Solutions Show with Pam Barnhill where we bring you the best homeschool content on the web streaming straight to your earbuds every Friday. The Simply Joyful Podcast – Faith, family, home, homeschooling, life. Encouragement and inspiration to find simple ways to bring more joy into your day. 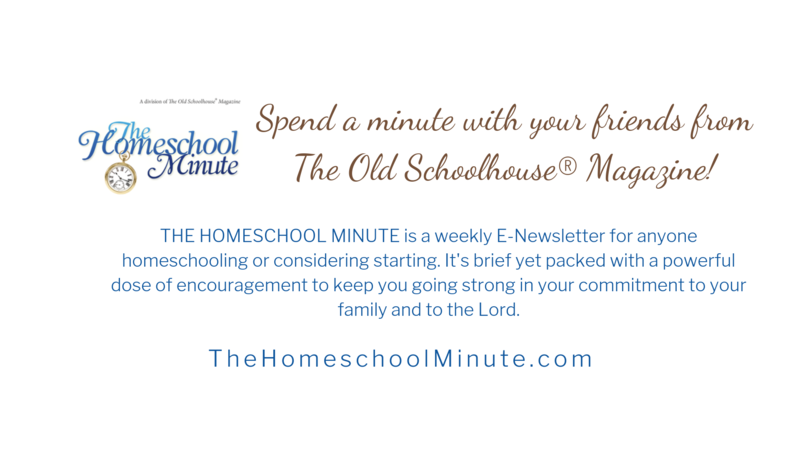 Homeschool.com Podcasts – FREE Downloads from a wide variety of your favorite homeschool speakers and resources. HEAV Convention Recordings – Home Educators Association of Virginia offers recorded sessions from past conventions and workshops. Home School Heartbeat – Informative two-minute daily radio program. 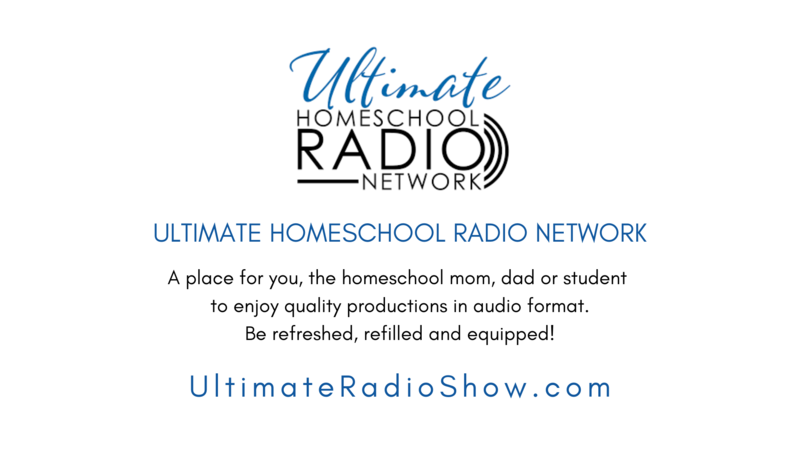 Ultimate Homeschool Radio Network – Homeschool speakers who will inform, inspire and encourage listeners around the world with their podcasts.